THANKS and SIGN UP IS OPEN!!!! 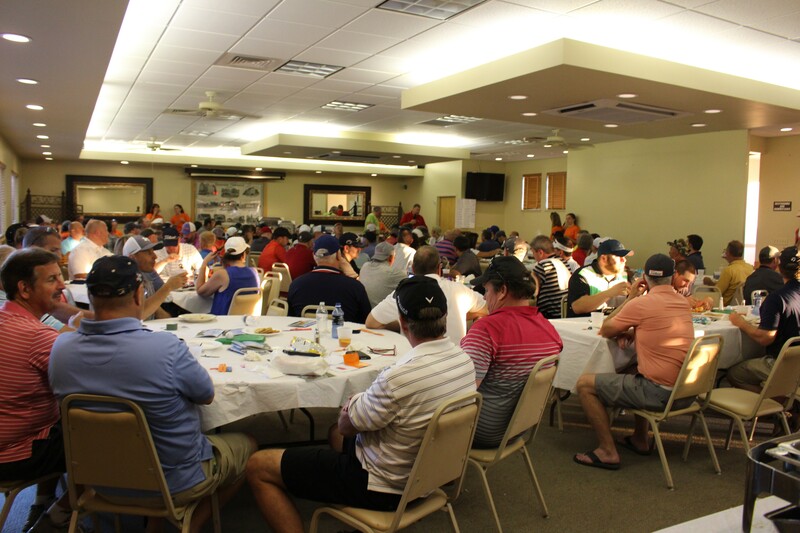 Thank you to the staffs of Armitage Golf Club ( Scott and Mark) and The Chaddyshack for their continued support in supporting the GLY staff to insure the spring event is a success year after year. To Kesslers and Filson Water for the food and beverage support to the many golfers and volunteers. To Sauve Brothers for outfitting the GLY staff and volunteers. To the sponsors, all the sponsors who helped the GLY Foundation hit a new high water mark, with sponsors joining the ranks and dollars donated. To those sponsors who continue to support us with matierals that give us the base for marketing and event day support, to all thank you. Now lets get signed up for the fall event held at Armitage Golf Club on September 16th, go to the event page and get your foursome signed up. Don't miss the fun and join the GLY team to beat cancer !!! !